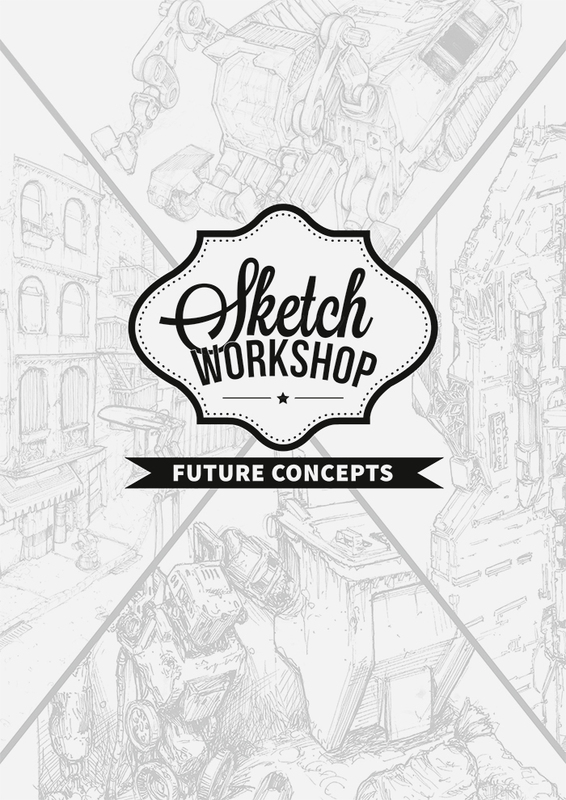 The Sketch Workshop – Future Concepts is 3dtotal’s answer to the question: ‘Why can’t I draw futuristic scenes like that?’ Designed for beginners and hobbyists alike, it’s a fun and innovative way for people of all ages to find the inspiration to pick up a pencil and draw. 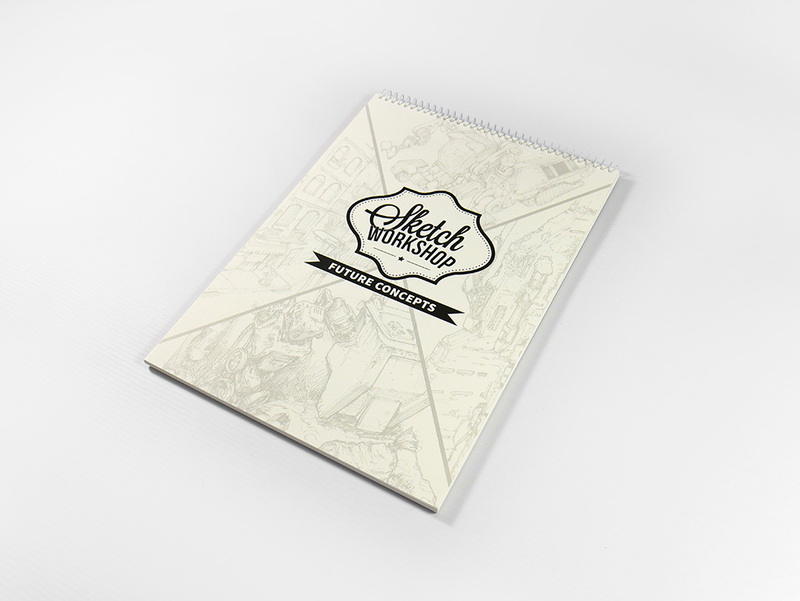 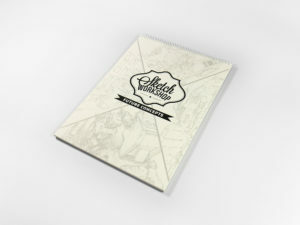 It is different from our other books in that it is 50 percent a workbook in which you draw and 50 percent a project guide with instructional text and reference images for drawing characters. 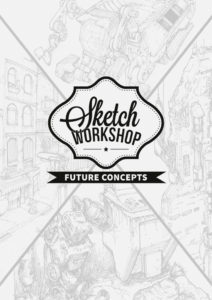 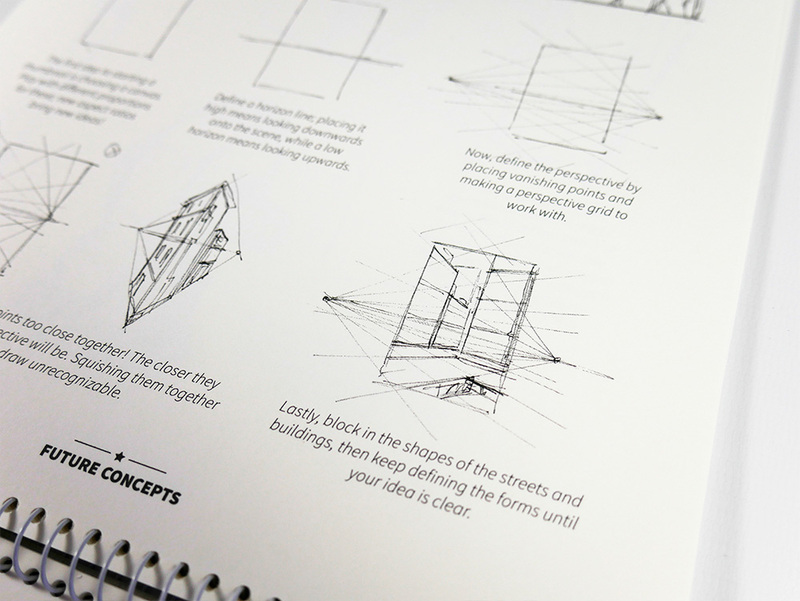 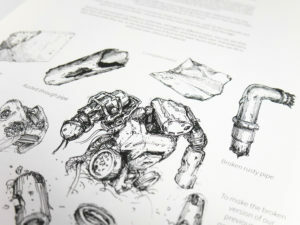 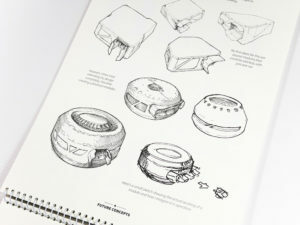 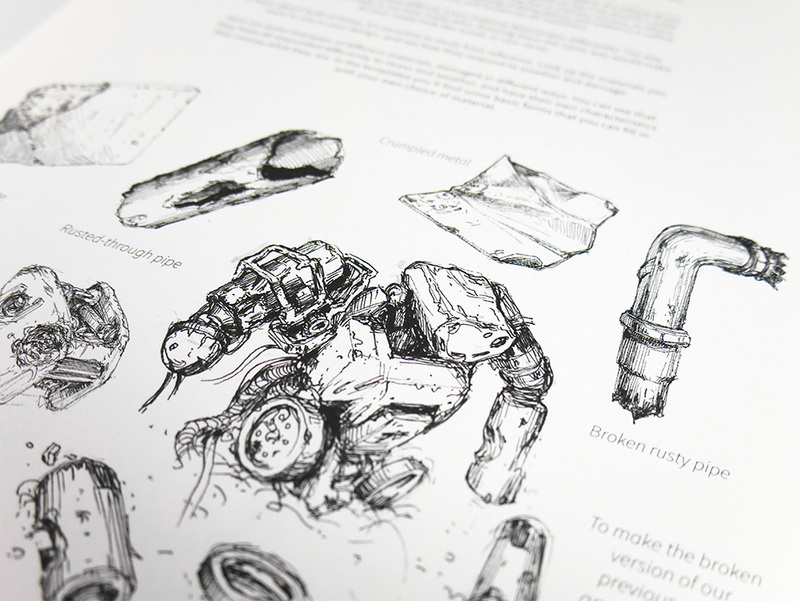 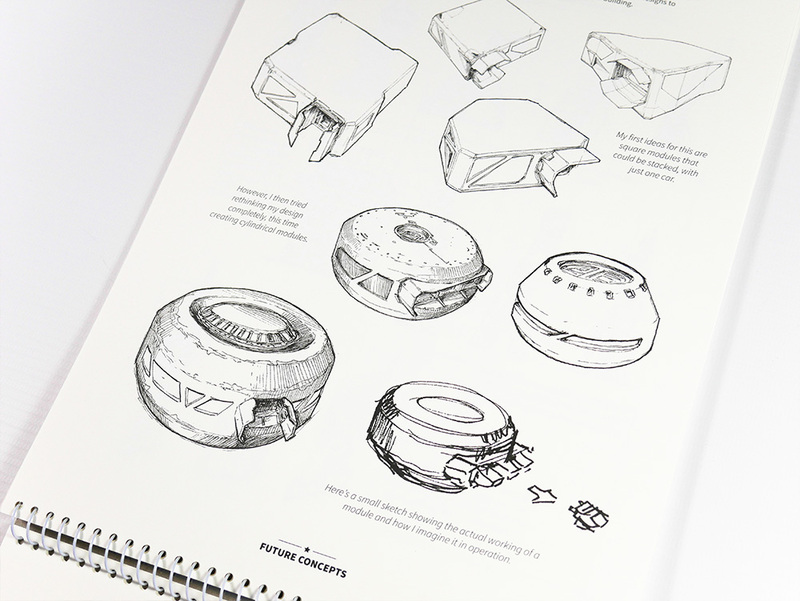 Created by a top industry artist who shares his tips and tricks and help you grasp the fundamental elements needed to draw beautiful futuristic sketches.